If there is one country that comes remotely close to Scotland in the malt whisky stakes, Japan is it. It’s hard to pinpoint exactly when Japanese whisky became so sought after, but many believe it was a Nikka 10 Year Old Yoichi single malt winning the Best of the Best title in the 2001 Whisky Magazine Awards that kick-started the ascent. Yet, for close to two decades, the whisky makers in Scotland and Japan have never bothered to collaborate. Until now. The Chivas Regal Mizunara is exactly what it says in the name – Scotch whisky being selectively finished in Japanese Mizunara oak casks. One of the rarest and most expensive oaks in the world, Mizunara is indigenous to Japan. Its influence on Japanese whisky began after World War II when whisky makers in the country faced huge difficulties in importing European or American oak. At the time, Mizunara oak was not prized for a couple of reasons. One, it had a higher moisture content, making it difficult to work with. Second, the tree needed to be at least 200 years old before it could be made into a proper cask. Thirdly, it leaked. A lot. But, someone discovered that if whisky was left long enough in the cask, magic happened, which led to the explosion of Japanese whisky today. 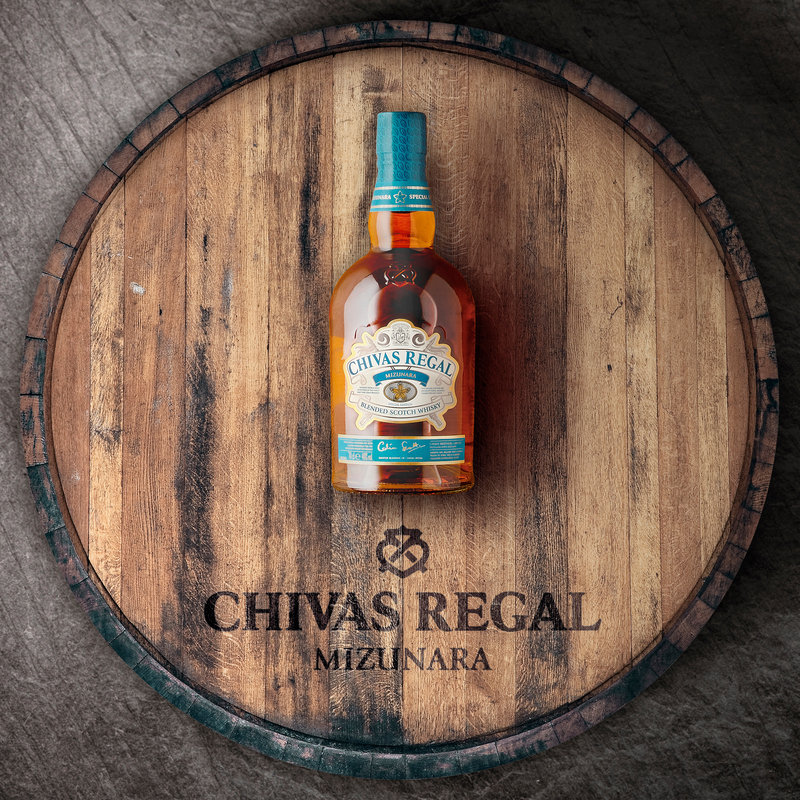 The Chivas Regal Mizunara whisky is a blend of fine whiskies that have been aged for a minimum of 12 years before being finished in a Mizunara oak cask. Chivas explains that there is no fixed time period attached to the finishing. It depends entirely on the taste. Rich and fruity on the nose, the Chivas Regal Mizunara whisky has a subtle spicy aftertaste that you don’t get in a typically smooth Chivas whisky. But it’s a flavour marriage made in whisky heaven and we can’t get enough of it.